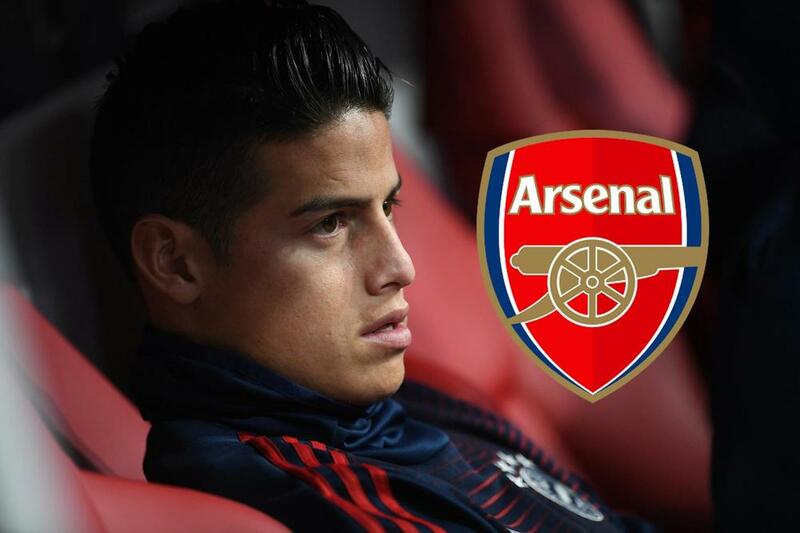 Arsenal have reached out to Real Madrid regarding a loan for James Rodriguez, according to the Independent. The Colombian is set to return to the Spanish club at the end of the season following an extended loan with Bayern Munich, who could still sign the midfielder. Real Madrid's preference is to use the midfielder as part of a deal to sign Christian Eriksen, while the player himself wants to stay and fight for a place with the Real Madrid squad.